In most areas of athletic development there are drills and products to work on raw strength, and there are drills and products designed to work on speed and agility. Think of the difference between a boxer punching the heavy bag vs. the speed bag, or the difference between squats and sprints. Well, stickhandling is no different. 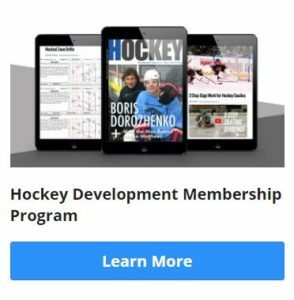 We use different pucks, balls, and other training tools to work on different aspects of stickhandling skill requirements, in an attempt to put together a “complete development package” that will help the athlete to perform at an optimal level. Heavier pucks and balls will develop wrist and forearm strength, while lighter balls will develop faster hands, and quicker reaction speed. Both types of training are important. 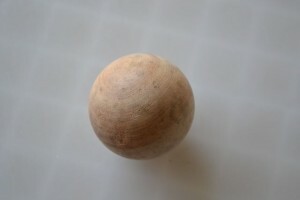 The Swedish Wooden Ball was designed help you work on your quick hands. This ball is substantially lighter than a puck, and since its made out of wood, it gives you a real dead bounce, which is what we’re looking for in a hockey training puck or ball. Since it’s a ball, you’ll be able to use it in more places than with a puck (think rubber flooring at the rink, carpet inside your house, pavement, concrete, etc.) This is a very versatile product. 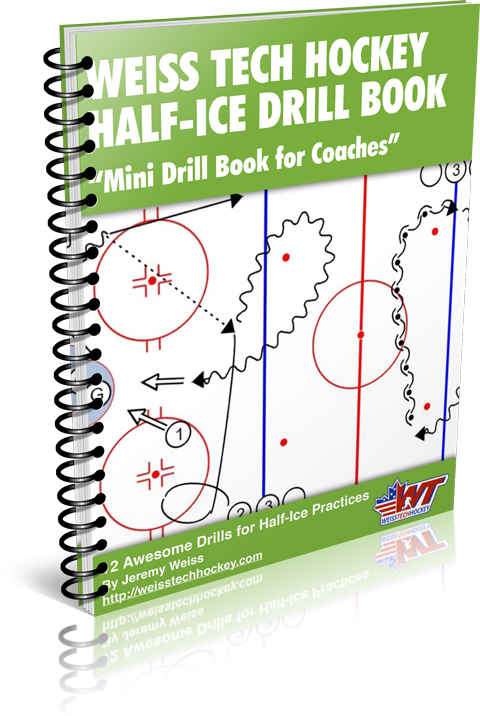 This is a great, inexpensive tool that will give you some variety in your stickhandling training. I recommend picking up two or three of these balls. One for your hockey bag, and a couple to keep around the house. Then all that’s left is to get creative with it!